It is official. The elections in Lebanon will be held in May this year . President Michel Aoun on Monday signed the decree for the parliamentary elections. They will be the country’s first in nine years. Prime Minister Saad Hariri and Interior Minister Nouhad al-Mashnouq also signed the decree. 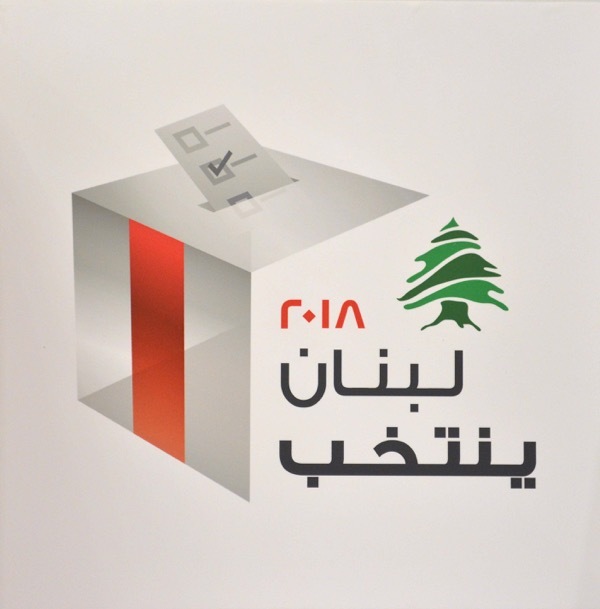 According to the decree the date of elections inside Lebanon will be held on May 6, while poll workers will vote on May 3 and expats residing in Arab states will cast their ballots on April 27 and those living in the rest of the world will vote on April 29. “In these elections, the Lebanese must express their correct choices that would lead to the election of those who truly reflect their aspirations and hopes, especially that the electoral law achieves fair representation for all Lebanese from all religions, sects and affiliations,” the president said, referring to the new electoral law, which will be based on proportional representation for the first time in Lebanon’s history. This law supersedes the so called 1960 winner-takes-all law that was used in the 2009 elections. ….provided Hezbollah doesn’t shut them down until heir demands are reached. Nothing is official until it’s done. Why doesn’t Ya Libnan run more articles on the new electoral law? Would be more informative than the rehashed crap on the evil Zionists and Trump’s mental state?